Rupert Everett writes, directs and stars in this British biographical drama which charts the final years of Irish poet and playwright Oscar Wilde (Everett). 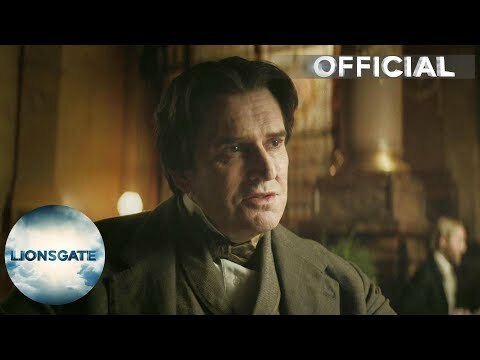 Recently released from prison after being convicted of gross indecency as a result of his relationship with Lord Alfred Bosie Douglas (Colin Morgan), Wilde travels to Paris in a bid to escape his troubles in England. With his health failing, Wilde resumes his relationship with Alfred, only to find himself forced into a life of poverty as he lives out his days in exile abroad. The cast also includes Colin Firth and Emily Watson.